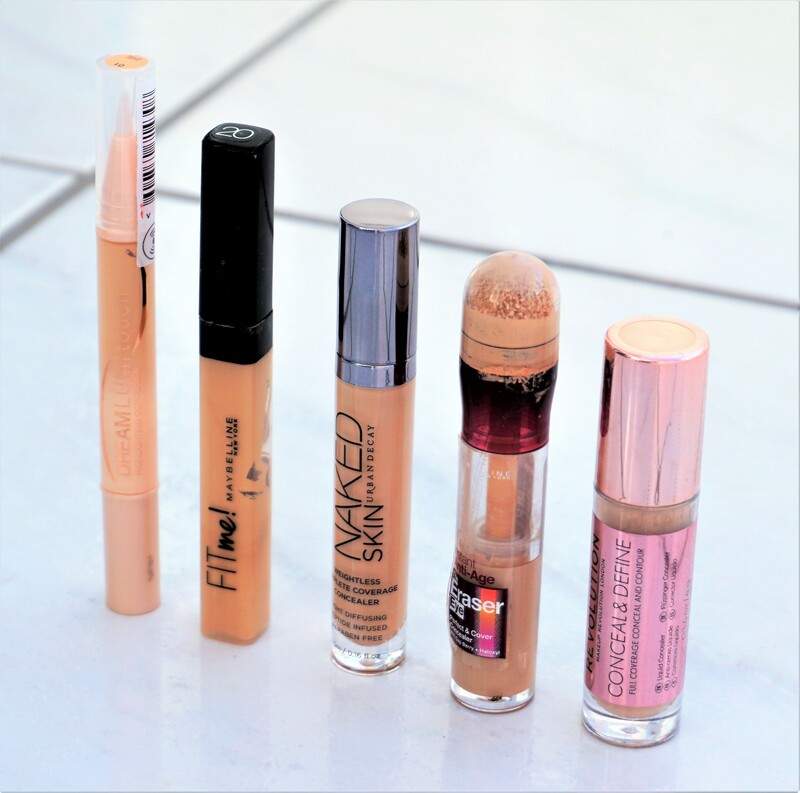 One of my close friends, Ema, asked recently if I had any tips how to prevent under-eye concealer from looking dry, creasing or settling into lines. I thought it would be fun to write a post on this aspect of make-up, as there some tips and tricks which can prevent this from happening. Are there any aspects of make-up which you would like some advice on? Perhaps you want some specific tips on make-up application or how to create a particular look? Or would you like ideas for getting more use out of a particular eyeshadow palette or eyeshadow single? Let me know your queries or requests in the comments section and I will do my best to help! Interested in reading more tips on make-up application? You can read more Tips and Tricks on make-up application here. You can also find several articles on make-up application in the ‘All About Make-Up Guide’ tab on the menu bar.